Family friendly Resorts are not so easy to find. It’s not a matter of a simple entertainment for children. 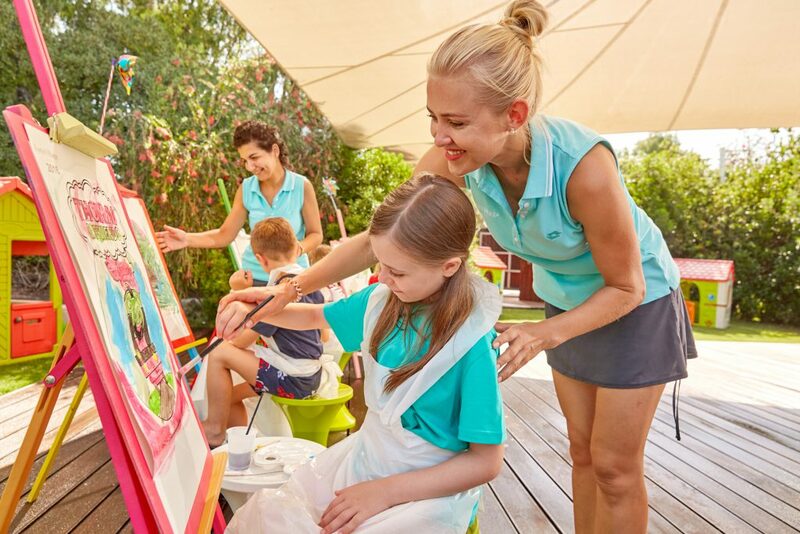 A Family friendly Resort should satisfy family’s needs, help parents relax, keep children safe, create an amusing and stimulating environment for little ones. Having a proper holiday is a serious thing. Especially for families with more than one kid. They work all year long, outside the house and when they come back home. They wait and save for a deserved holiday. Families need peace and fun at the same time. They need some adult treats like evening entertainment, exquisite food, excellent service and beautiful places to see. They also deserve a romantic dinner for two and few moments for the couple to be alone and reconnect. But they also need children’s facilities and services : cot beds, kids clubs, swimming pool for children, children classes, kids menu, and experiences. Families now want something more than having their children building sandcastles and singing songs. They want quality time for them, time spent in doing something new, something creative, experience a new hobby or sport. They want to stimulate them. The holiday should be an occasion for a meaningful experience and to leave lasting memory in every member of the family. Watching their kids involved in something new and exciting is priceless! Watching them playing a new sport and interacting within a team, learning gardening or how to make pizza, see them laughing and making friends is what a parent looks for. On the other side, each mum crave for a “me time” too. So a Family Friendly Resort should also have a spa and services to treat mums. Creche, nursery, babysitting are lifesaver services that allow a stressed mum to feel herself again and come back to life. A massage, a manicure, some time just to lay on a sunbed admiring the sea and reading: that’s what a mum wants from an holiday. And lastly, what about a romantic dinner for two by candlelight? A holiday should have all these ingredients to be worthy and family friendly resorts should know the perfect recipe to create an idyllic universe for families. During these 30 years of experience, Sardatur has been designing perfect packages and solutions for families. 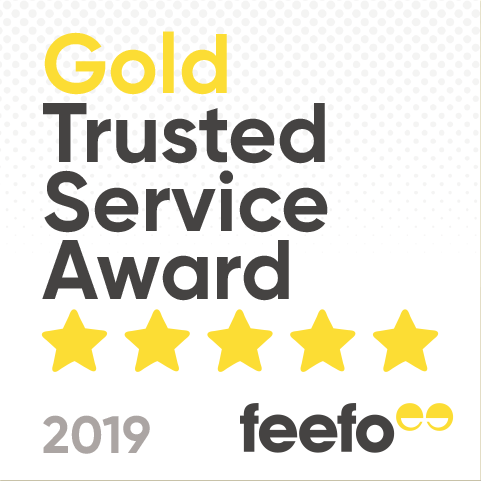 Its main aim is to pick the best family Hotels and family friendly resorts and provide a 5* service and assistance to families. 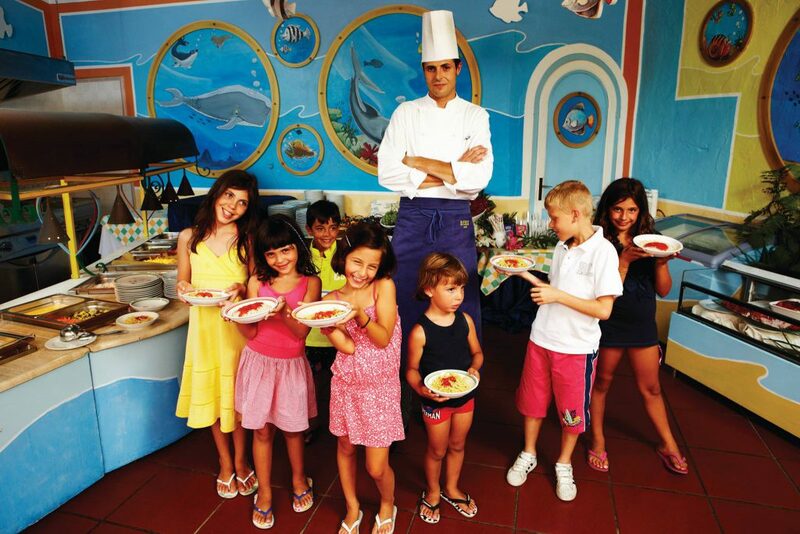 One of the top family friendly resort is Forte Village. They have created a fantasy world for children, an oasis of pure fun! They have created “Wonderland”, an enchanted garden for children with a colourful and funny theatre, where to have workshop, socialize and gain self-confidence. For little girls thrilled to feel like real princess, Barbie Activity Centre is the perfect place. Wonderland is a secret garden full of surprises: your kids will find creative workshops of arts and craft, a vegetable garden where professional gardeners will teach to your kids how to take care of fruits and vegs. And then, children pools, the nursery and Mario’s Village, a children’s play area designed for children of all ages. 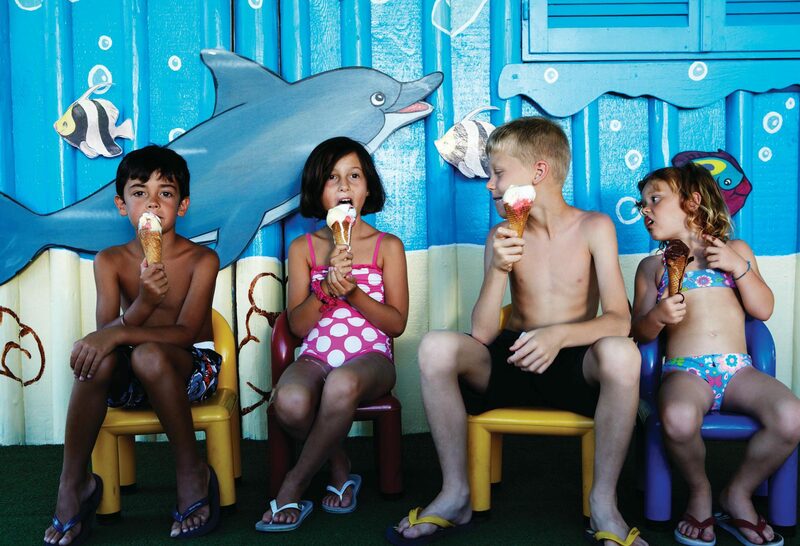 Another magic world that you will find in Forte Village is Leisureland, whose official serious rules are: “have fun” and “no stop”. Here your little ones will enjoy bowling, disco, go karting. Don’t forget the Acquapark, and the Olympic swimming pool for children who want to practise and improve their swimming skills. And the sports? Of course, there is the Sport Academy, that cover from soccer, to hockey, table tennis, dance, boxing, fencing, netball, triathlon, basketball, synchro swim and much more. This is what we really mean when we talk about Family Friendly Resorts. 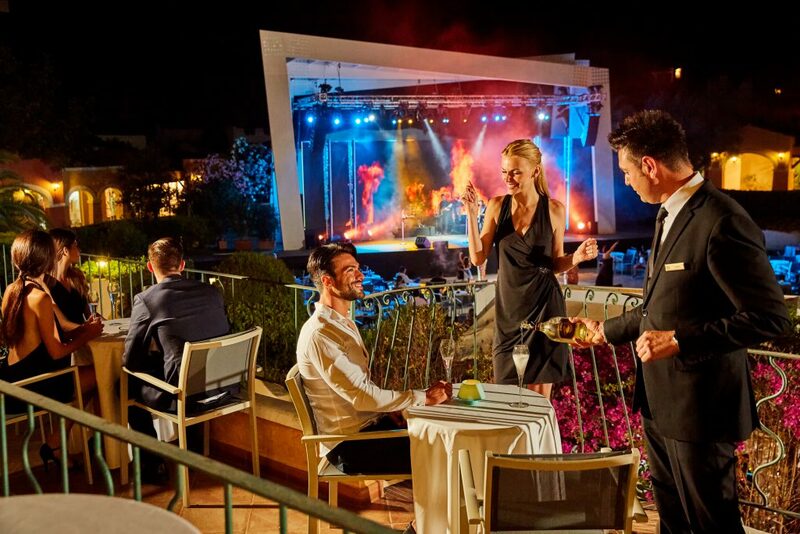 If you want to take advantage of Forte Village special packages, please call our Specialist on: 0208 9732298. Previous← The Italian Easter: much more than the Colomba!